The seller is on holidays until 30 abril 2019. MUJER REVISTA DEL MUNDO Y DE LA MODA CALLEJA BARTOCOZZI Nº 6 AÑO I 30 DE SEPTIEMBRE 1925. LA REVISTA DE VIAJES. 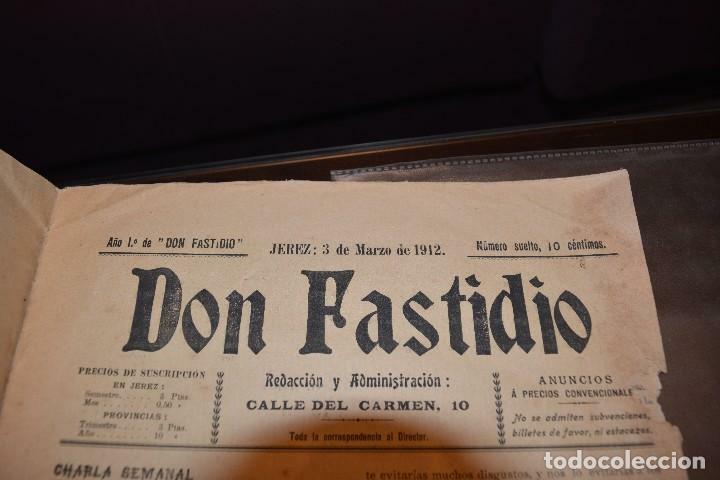 JULIO-SEPTIEMBRE 1936. 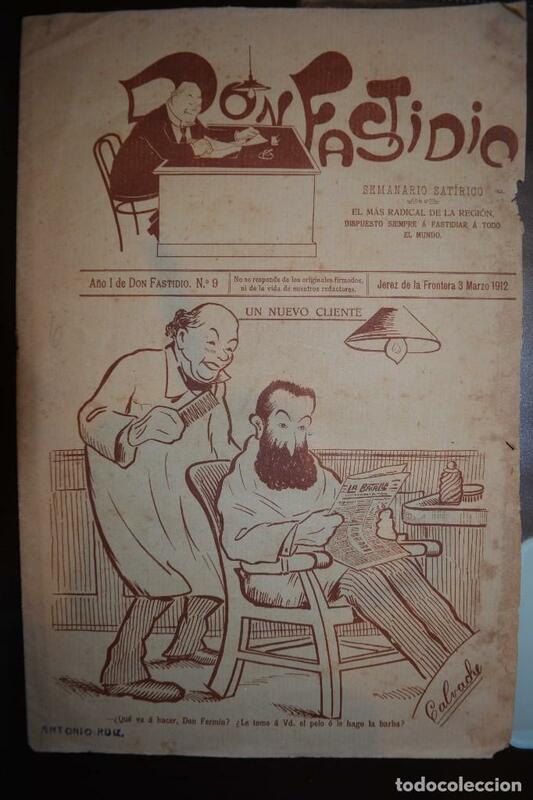 PERIÓDICO ILUSTRADO. MADRID. 48 PÁGINAS. Oficial Time TC: 08:07:05 TR: 185 ms.